Radio Cardiff is the operating name of Voluntary Community Service (Cymru) Limited. Our goal to serve the multicultural communities in which we live and work. Broadcasting live from Butetown, we are Cardiff’s award-winning local radio station – offering our listeners a diversity of music styles, local & national news and community interest programmes, every day. Each week, over 26,000 Cardiffians tune into Radio Cardiff. We are a listener-supported, volunteer-run station and we cover many events in and around the city. Our programmes go out 24 hours a day, and a schedule for a typical day lists more than 100 different features. You’ll hear us on the street, in coffee shops and down the local. We offer an alternative to mainstream BBC and commercial radio stations with our distinctive blend of music and speech programming. You’ll hear soul, jazz, reggae, blues, house, soca, RnB, hip-hop, ska and funk – presented by people with a genuine passion for the music they play. And, while Radio Cardiff is musically orientated, local & national news; weather; traffic conditions; reviews; film criticisms; interviews; competitions; sports; science; local history; health & fitness; mental health & wellbeing; theatre, quizzes, political coverage; debates; religion and the arts all have their place in the schedule. Radio Cardiff is the only community radio station in the city, and actually we are the only terrestrial station of any kind that broadcasts exclusively to Cardiff and its richly multi-cultural population. We are proud to give a voice to the diverse communities living in what is both one of the oldest established multi-cultural areas in the UK, and the youngest capital city in Europe. Radio Cardiff has over 100 volunteers from across the communities that make the ‘Diff their home. recreational activities in the Welsh Capital. Radio Cardiff is now the operating name of Voluntary Community Service (VCS) Cymru Ltd – a registered charity and a company registered in England & Wales, which operates the broadcast licence. We are regulated by Ofcom. Being part of VCS Cymru means that we have greater capacity to encourage and support the involvement of local people from all backgrounds, no matter what barriers there may be. Our volunteer pool consists of a diverse mix of experienced radio presenters & volunteers, and people just starting out in radio. We offer a range of engaging volunteering opportunities to local people – providing training and support to help people improve their lives by becoming part of a thriving team, learning new skills and getting to put them into practice. Radio Cardiff is an active member of the Community Media Association (CMA). The CMA is is recognised by Government, Ofcom and industry as the voice of the UK community media sector and it regularly contributes to consultations on media and communications policy. CMA members work throughout the UK in radio, television and new media. The CMA’s mission is to enable people to establish and develop communications media for cultural and creative expression, community development and entertainment. The CMA membership consists of 250 community media organisations plus more than 300 individuals and associate organisations.  You can listen to VCS Radio Cardiff on 98.7 FM in the City, and around the world online and via our FREE app. You can now take the #SoundOfTheDiff with you wherever you go. Just search Radio Cardiff in your app store to download to your mobile or tablet. The broadcast licence for Radio Cardiff is owned and operated by Voluntary Community Service (Cymru) Limited, a charity registered in England and Wales. Charity Registration No.1066371.